DC to DC converter/regulator MC34063A. With only a handful of components you can make your own step up or step down switched mode power supply. Far more efficient than normal voltage regulators with less heat generated. 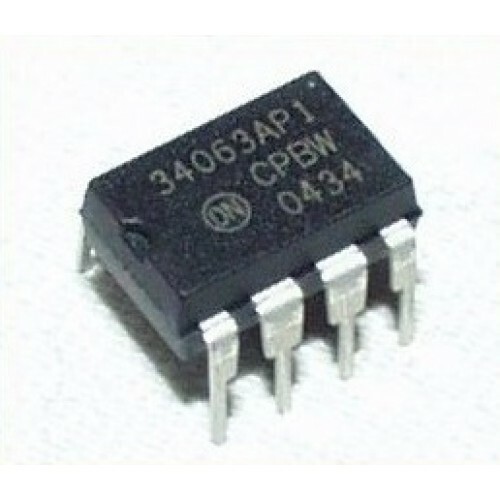 Has an input range of 3V to 40V, output switch current of up to 1.5 amp. Step up, step down and invert capability.